It’s almost May! Whoo, hoo! I’ll be glad when it gets here because I think April and March switched places this year. I don’t know what the average temps are supposed to be for this time of year, but it’s been in the 20s every morning this week. Brrrrr! That when it SNOWED earlier this week (ugh! ), the snow melted quickly and was pretty much gone by the next day. Another bookselling event coming up on Saturday at the Women’s “We Care” Expo in St. Albans, VT! Another good book review on Goodreads! 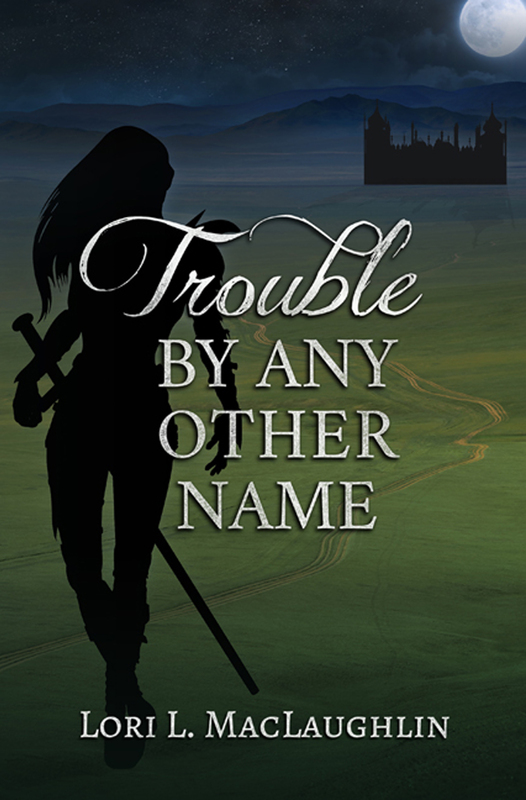 Tune in on Monday for the Cover Reveal of Book 2: Trouble By Any Other Name! It’s school vacation week! So far, we’ve been indoor rock climbing, go-karting, roller skating, and had a sleepover. We also went to a wonderful barbershoppers concert and sold a lot of Girl Scout cookies. It’s been fun! My daughter was a Student of the Month for the second time this year! It’s finally starting to warm up around here. It was so nice to get outside and do some yard work. Kristin Smith’s Catalyst — Cover Reveal and $25 Amazon Gift Card Giveaway! Enter the Rafflecopter Giveaway to win a $25 Amazon gift card! This has been an absolutely fantastic week. It started with being contacted by a writers’ group from a neighboring town. They asked if I would come and speak to their group about my book and writing in general. I was surprised and flattered and said I’d be happy to talk to them. They seemed really pleased and excited, which put a smile on my face. Then midweek, I received an official Library of Congress (LOC) cataloging number for Book 2. Whoo hoo! I didn’t get one for my first book, partly because as a newbie, I didn’t know I needed to apply for one before the book was published and partly because I wasn’t sure self-published books could get them. Without that all-important cataloging number and information, libraries aren’t likely to buy the book because they’d have to create the catalog entries themselves and few are willing to do that. Apparently it’s quite a complicated process, as I found out from trying to get Book 1 into my local library. I think I’ll be smiling well into next month. Spring will eventually get here. I just have to have a little more patience. Now that my edits are done, I’m starting to get caught up with some other things that were piling up. Next Tuesday, April 12th, is free cone day at Ben & Jerry’s! Free ice cream! And not just any ice cream — Ben & Jerry’s. Yum!! A few days ago I received a Google Alert e-mail message alerting me that the title of my book and/or my name had popped up somewhere on the web. I followed the link and ended up at a site called TzarMedia.com. According to the site, if I signed up for an account, I could download my book for free. Completely unauthorized, with no compensation to the author or publisher. When I clicked on the link again to go back and send a take-down notice, I ended up at a different site, LipsMedia.com. Then it was LilPlay.com, then DonnaPlay.com. I sent take-down notices all around, though I know it’s an exercise in futility. It’s really infuriating to know that your hard work can be stolen so easily. With all the advanced technology out there today, it seems like there should be a way to eradicate these sites. Has anyone out there had any luck dealing with pirate sites? What did you do? 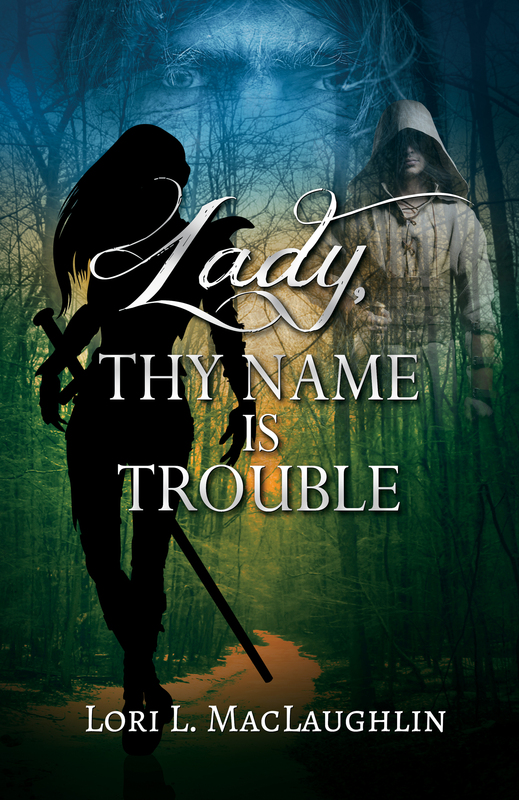 On a happier note, I’m planning on doing a cover reveal for my second book, Trouble By Any Other Name, on May 2nd, which is a Monday. 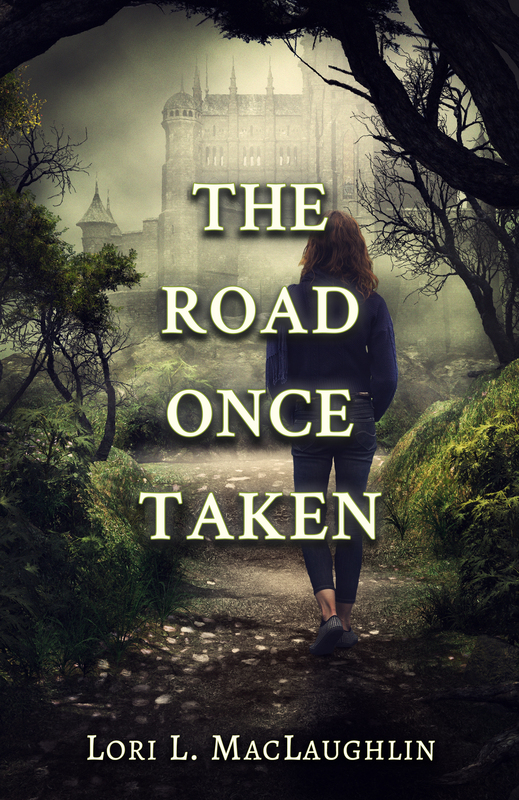 If anyone would like to help me out with the cover reveal, I’d really appreciate it! Please let me know in the comments. Thank you!!! I know it’s been awhile since I posted. I’ve been spending every free minute on my edits, and today I’m happy to say, I’m FINALLY done. It’s time to celebrate! Whoo hoo!! Book 2 is a big step closer to reality. Unfortunately, it didn’t leave me any time to prepare for A to Z, so I’m going to have to bow out this year. I’ll be around to visit, though. I’m looking forward to seeing all the interesting topics everyone has come up with. Can’t wait to see Book 2 in print! So far, I’m on target for May. Fingers crossed!